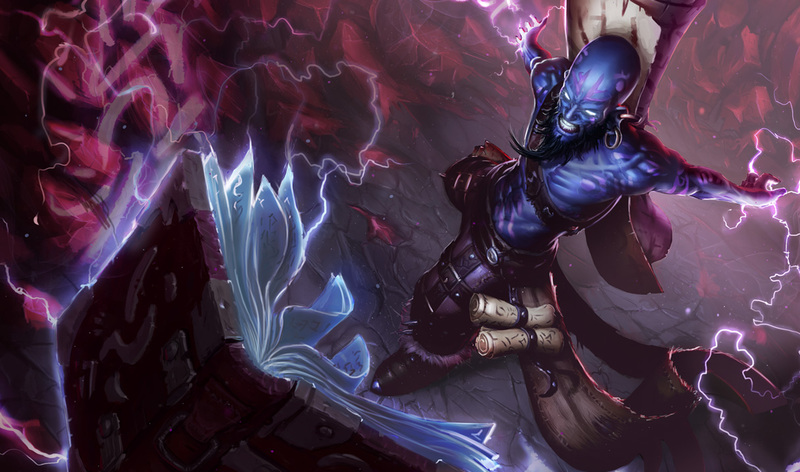 Another week, another ten free champions for League of Legends. Until next Tuesday, starting today, you’ll now find Draven, Irelia, Karma, Lux, Maokai, Renekton, Ryze, Sivir, Twisted Fate, and Zac all at your disposal. While everyone continues to wait to hear what champion will be receiving the next ultimate skin, it’s a perfect time to expand your arsenal on the off chance that it might be someone you don’t own or play yet. After all, the best skins are the most expensive skins and are heavily discounted during their first week of availability. If you’re wondering how much these champs will set you back, a list is posted below. Who do you want to give a shot this week? Let us know in the comments!